Chip's Wood Shop: Chip's Wood Shop Featured on Instructables Home Page! 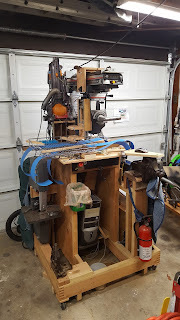 Chip's Wood Shop Featured on Instructables Home Page! Chip's Wood Shop is featured today on Instructables.com! I'm honored to make the list of new instructables featured on the home page! Welcome to Chip's Wood Shop! Chip's Wood Shop's first Instructable!